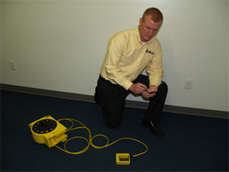 John Paul Rhodes is uniquely qualified to provide professional home inspection services. With a bachelor’s degree in Business Administration from Henderson State University and years of experience working with his customers, John Paul has the knowledge and customer service experience to exceed his clients’ expectations. 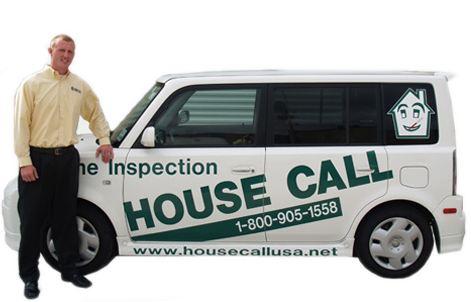 John Paul graduated from the House Call Training Institute, is a Licensed Home Inspector in Mississippi (#0512) and Louisiana (#10687), and has worked as a full time Home Inspector since becoming licensed. 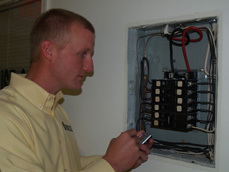 He is a certified termite inspector operating under House Call Pest Control in MS (#2402) and LA (#13526), and is a full member of the National Association of Certified Home Inspectors (NACHI). 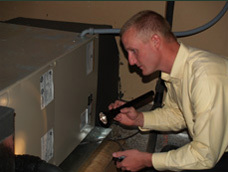 John Paul is proud to provide quality home inspection services to the Mississippi Gulf Coast area, and along with his family, are proud to call it home.